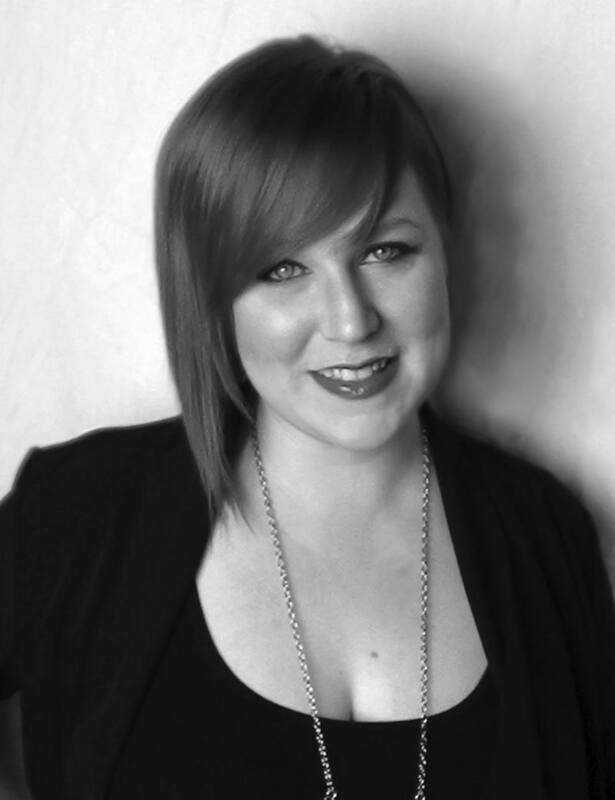 Sarah Bramham has a passion for hair and this brings a fire to her as an educator. Her exposure to a variety of diverse cultures gives her a global view and the skill to connect with people from different walks of life. She seeks out new experiences as she sees them as an opportunity to grow and inspire her work. Sarah is innovative and unique in her approach to education. Sarah is an Artist first and foremost, with a Bachelors of Fine Art she is fully versed in the principles of Color and Three Dimensional Design. She has an eye for new trends and the inspiration to think outside the box to move our industry into the future. She also has a great interest in "the Why" behind what we do. Sarah is thoroughly ground in the science of hair, with fun and easy ways to help others understand this information. Sarah loves to share her knowledge and reignite a fire in the professionals in the industry. She inspires others to transcend their limitations and to find in themselves great and wonderful talents. Along with her patience and skill at creating a positive learning environment, time with Sarah is always an uplifting and motivating educational experience. Whether you are catering to bridal parties or holiday parties, understand the elements of dressing hair successfully. Learn how to identify what inspires you, filter out what is useful and translate with the right tools, techniques and products. Take the guess work out of dressing hair.